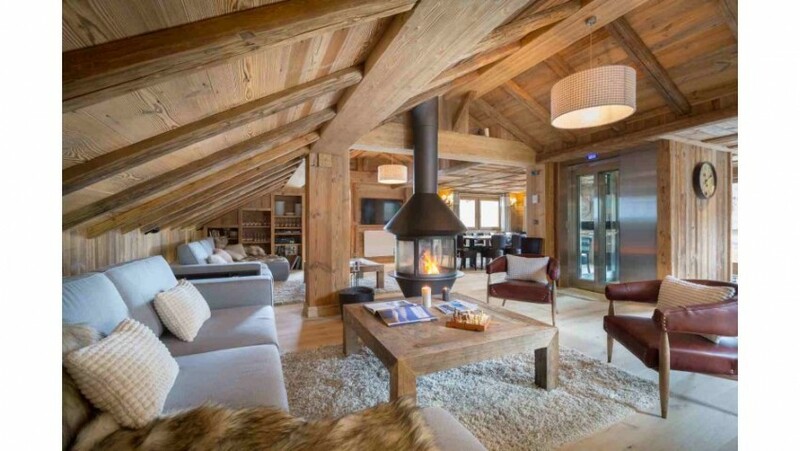 This gorgeous chalet has only just been picked up by an independent chalet operator for the rest of this season. Due to it’s late release, the prices for a chalet of this quality are phenomenal. Half term and both Easter dates are still available, get in there quick!